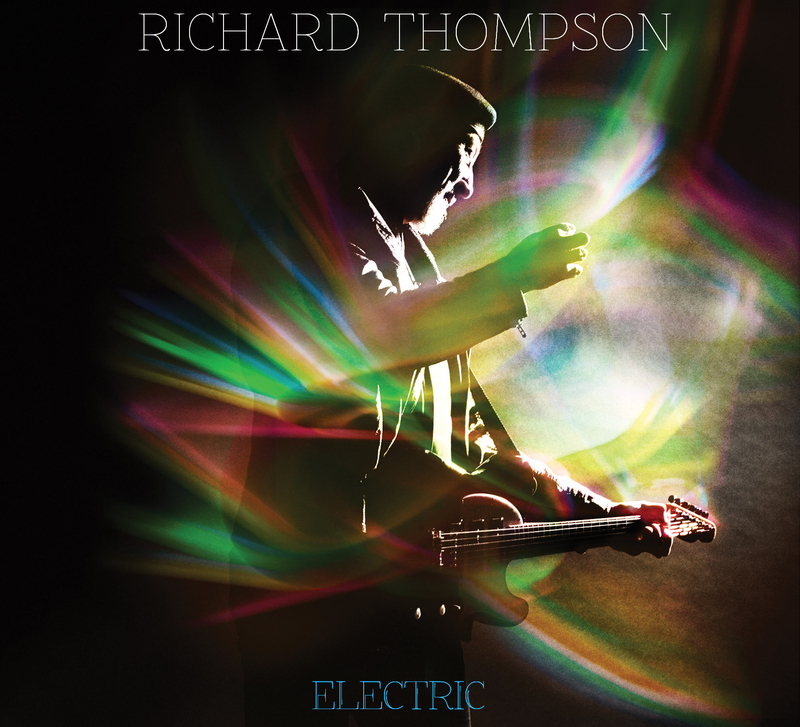 It’s not released for another week or so but the reviews are already flooding in for Richard Thompson’s new album Electric, you can read some of the best one’s below. Find out more about the new album and tour here. ‘Electric’ is available now from Propermusic.com, Amazon.co.uk and iTunes.